We are obsessed with obtaining ongoing success for your company on the internet. We love striking sites and catchy online campaigns. 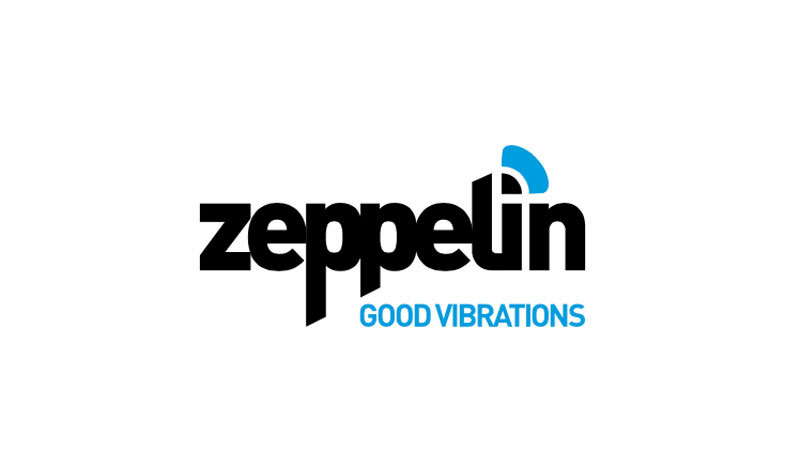 It’s simply great to share these Good Vibrations with you! The mix for online success: a clever strategy, an innovative concept, a cool design for your marketing and sales-oriented website. We bring visitors to your site with sophisticated online campaigns. Level 3. Rates and Availability provided via third parties.